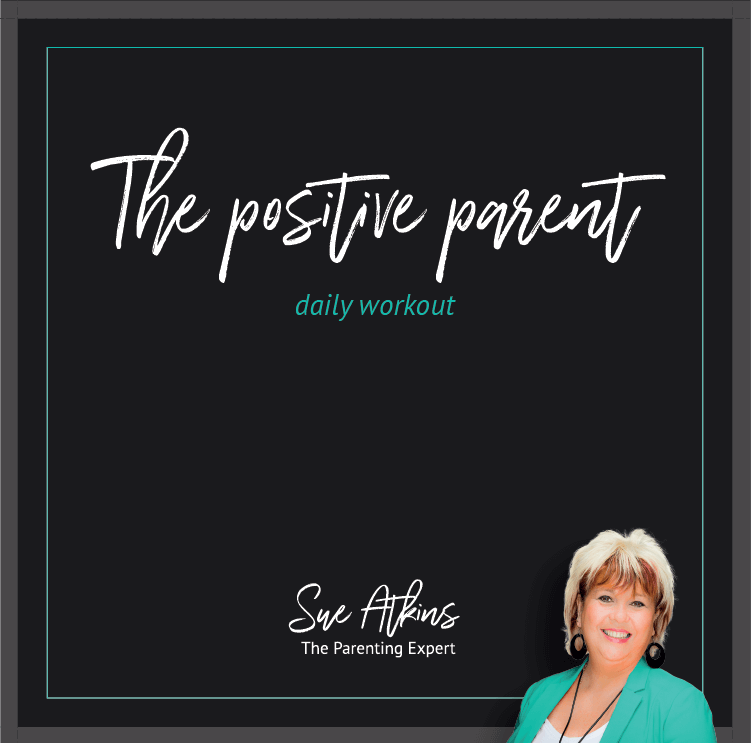 The Positive Parent Daily Workout has been designed to help overworked, busy parents to improve their parenting in just a few minutes each day. 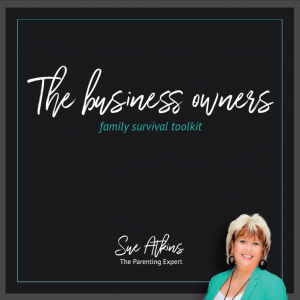 This audio/MP3 course can be listened to as you go about your daily tasks making it easy to fit into your busy schedule. You’ll learn how you can be more confident and less stressed, giving you the tools you need to succeed in raising happy kids. 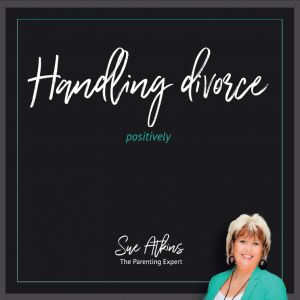 As a qualified life coach, NLP Master Practitioner and Trainer and an Emotional Freedom Technique Practitioner, Sue Atkins has the knowledge and skills you need to make parenting positively easy. 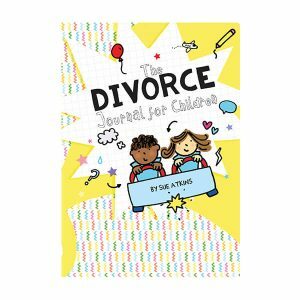 As The Parenting Expert, seen regularly on ITV’s This Morning, her step by step, guilt-free approach has helped thousands of parents to increase their confidence and become the best parents they can be. This download helps you to discover the importance of being a confident, relaxed and positive parent. 2. What is parent coaching?